Better at Home is a program that helps seniors with non-medical home supports so that they can continue to live independently in their own homes and remain connected to their communities. The Government of British Columbia funds the program, United Way of the Lower Mainland manages it, and local non-profit organizations provide the services. 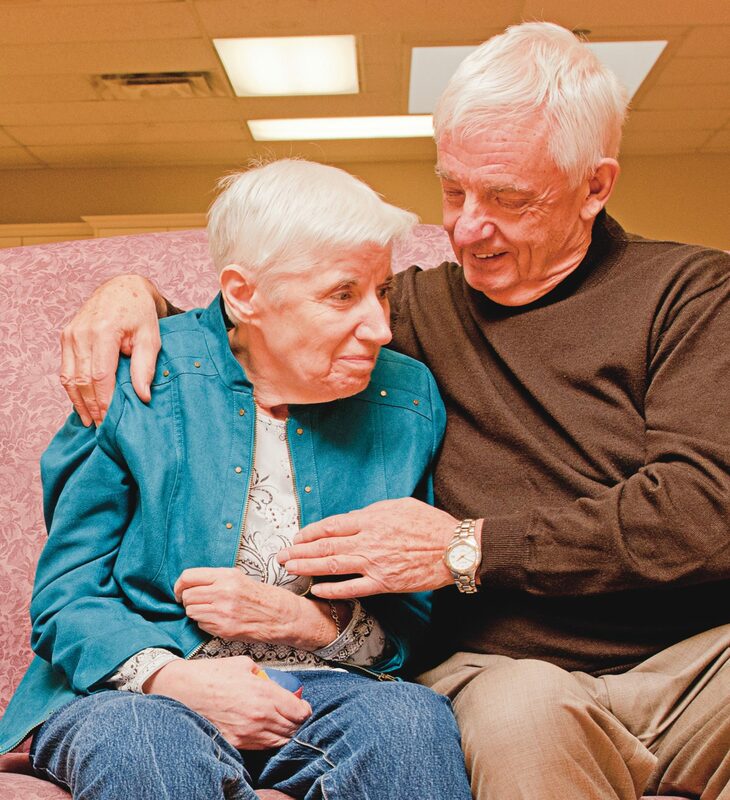 Part of United Way of the Lower Mainland’s mandate is to support programs that help seniors to age with dignity. As such, the United Way manages 67 Better at Home programs across the province. Seniors can contact the Better at Home hosting organization in their area to find out more and to apply for services. A service provider will help determine which services are most appropriate for an individual’s circumstances. Contact information for hosting organizations within the Southern Interior BC region are listed below.